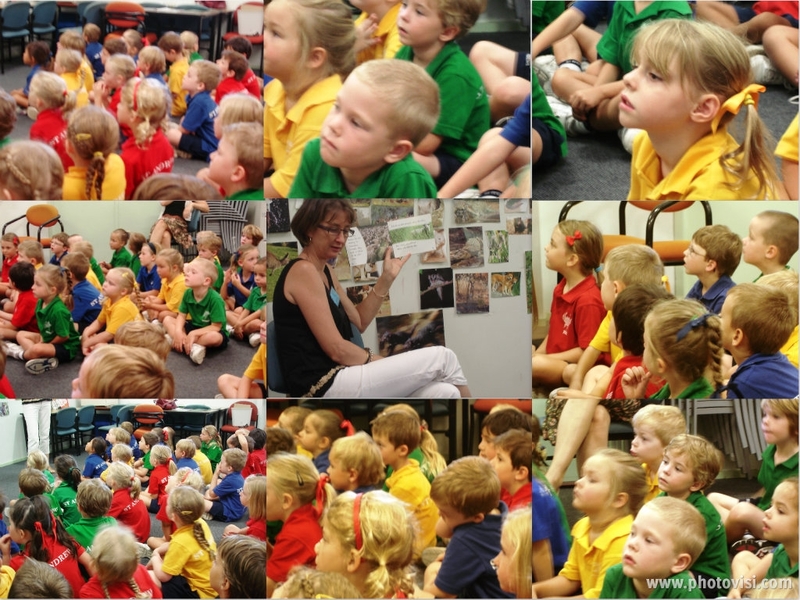 This week we were entertained and educated about reading and writing by Rebecca Johnson and Richard Newsome. 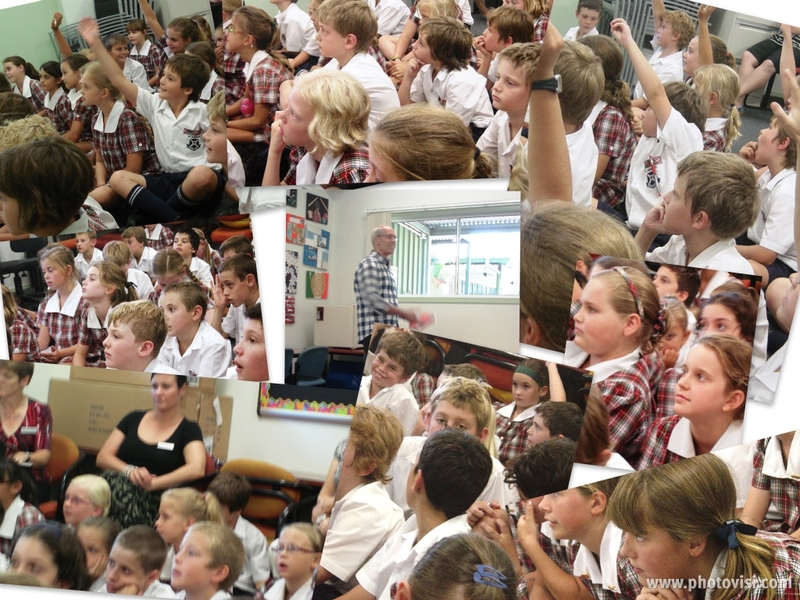 Here is a photovisi of them and the students in action. Let us know what you enjoyed about their visit. Previous Post Write a review and win! Next Post See what we get up to in the JS Library – Photopeach.